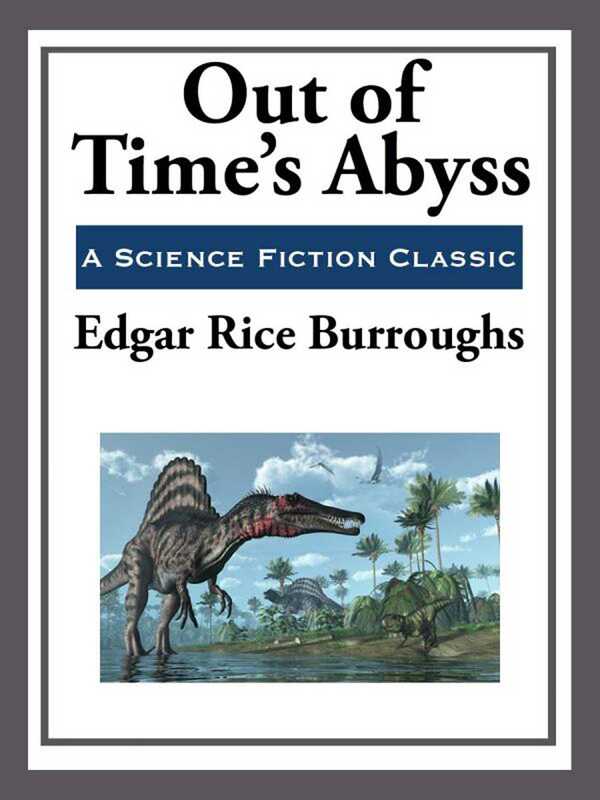 Out of Time's Abyss is an Edgar Rice Burroughs science fiction novel, the third of his Caspak trilogy. The sequence was first published in Blue Book Magazine as a three-part serial in the issues for September, October and November 1918, with Out of Time's Abyss forming the third installment. The complete trilogy was later combined for publication in book form under the title of The Land That Time Forgot (properly speaking the title of the first part) by A. C. McClurg in June 1924. Beginning with the Ace Books editions of the 1960s, the three segments have usually been issued as separate short novels. The third of these is treated in this article.